Unlike poor quality copies this re-issue has color coded pages for O?D, automatic, and the "S" version. Complete and accurate. 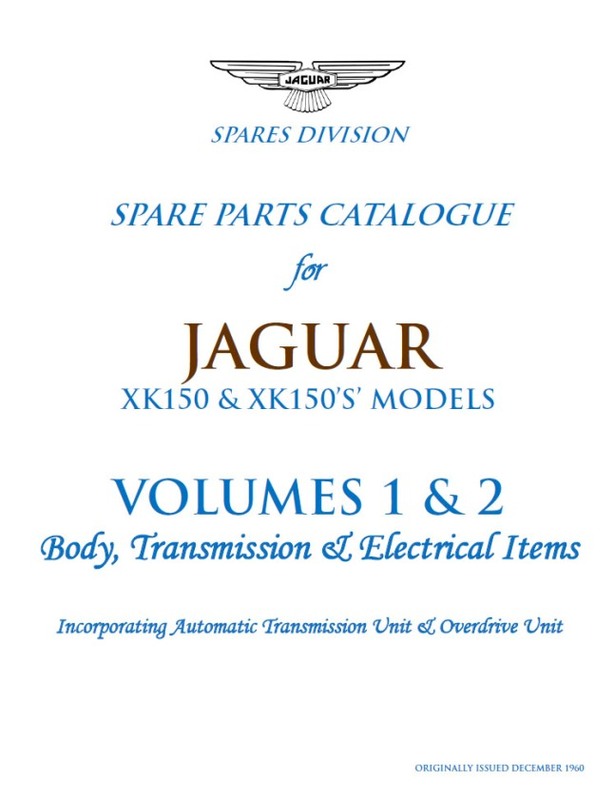 A must have for an XK150 restoration or owner of this fab. car. 3 ring binder with section dividers.